I’ve been building websites for quite a while now. Originally starting with simple HTML and CSS, I’ve grown to use WordPress and eventually JS frameworks like AngularJS and React to build responsive and intuitive webapps. You can find out more about my projects on GitHub and Slides.com or by looking at a selection of projects listed below. They’re usually easy to follow even without hearing the actual talk. I made webSünth on the web audio hackday 2015 in order to practice using the web audio api. 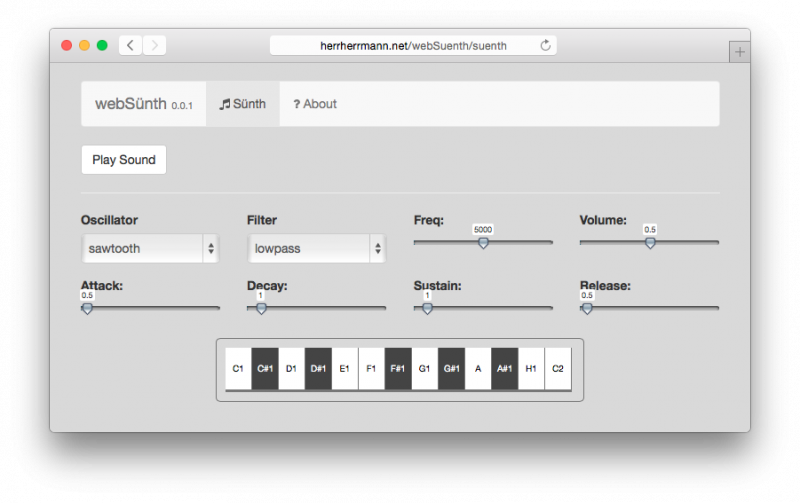 It’s basically a simple (and glitchy) subtractive synth that’s running in your web browser! Check it out. P.S. : Take care, it’s only running properly in Chrome right now (let’s not even talk about Safari and Internet Explorer). Open Source projects are a great way to use the power and skills of many people. 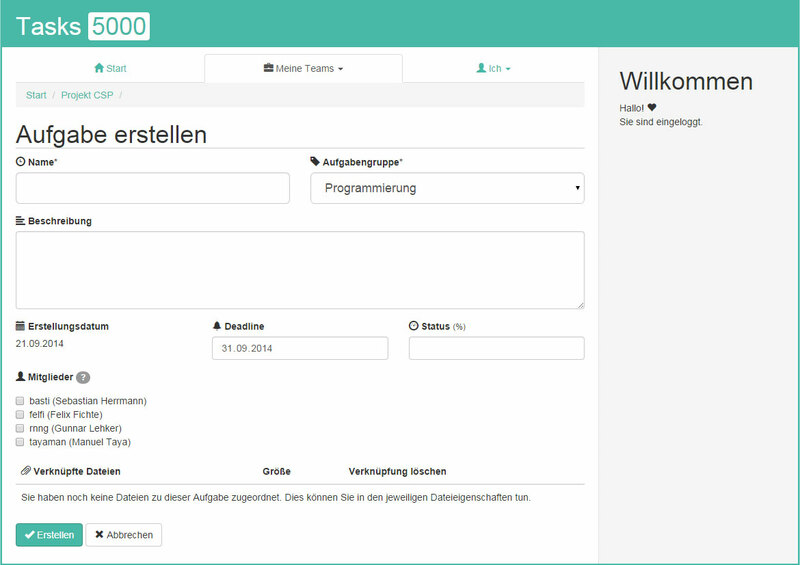 I’ve been contributing to some projects on GitHub and Transifex by translating them into German. Let me know if you need my help, too! 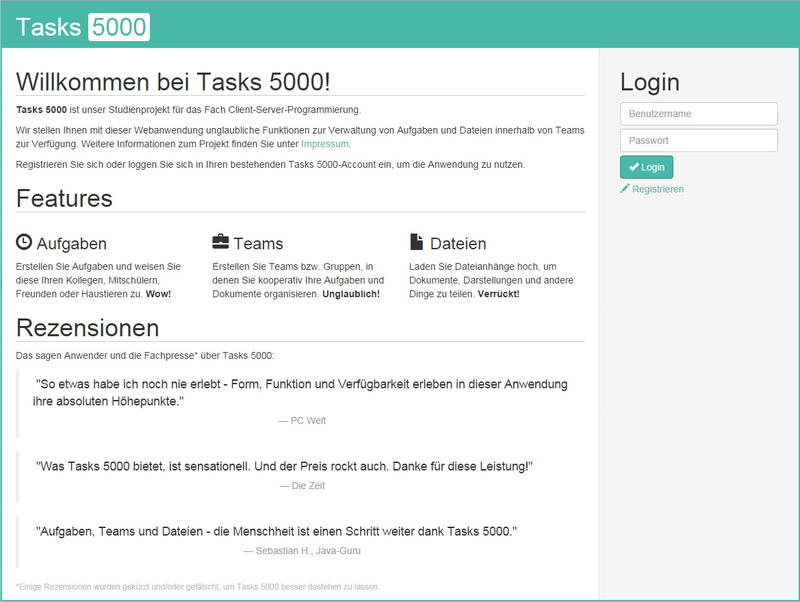 Tasks 5000 was built by a team of four students (including me) during my bachelor’s degree at HWR Berlin. 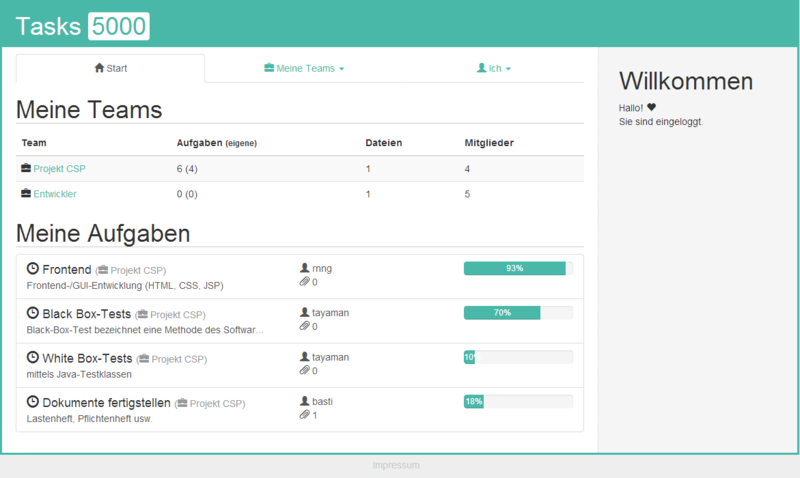 It’s a web-based task management system for small teams. 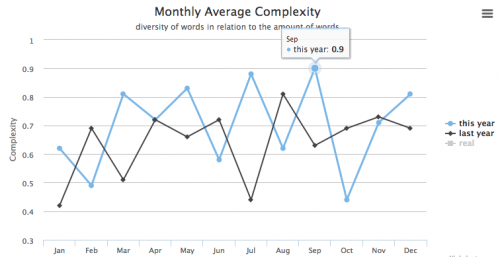 A live demo can be found here and the source code is on GitHub. It is no longer being developed/maintained. During my time at the Berlin School of Economics and Law I wrote some research papers. Since some of them might be of interest for other people, too, I decided to publish them here (some details are left out though to maintain confidentiality). 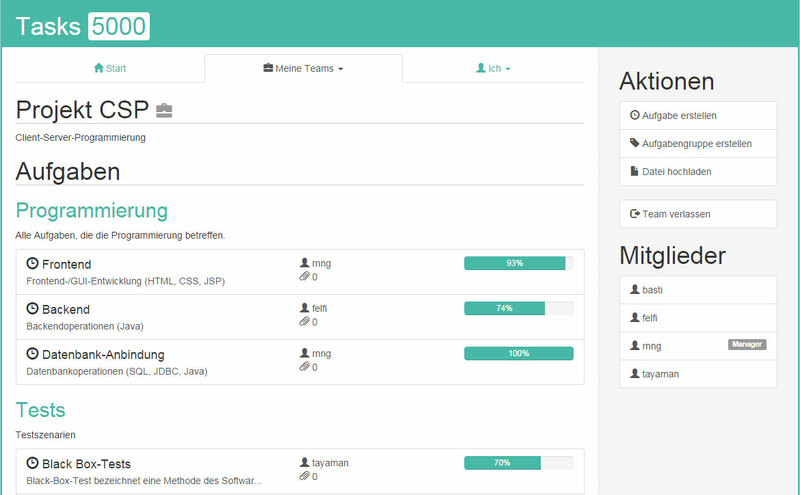 They are all focusing on IT and software development topics and are only available in German. Studienarbeit während meines dualen Studiums an der HWR Berlin. Betrachtet werden sowohl die Potenziale und Risiken von Android-Anwendungen (für Smartphones, Tablets und Wearables) im Unternehmenskontext, als auch die für die Android-Entwicklung relevanten Eigenheiten. Dritter Praxistransferbericht während meines dualen Studiums an der HWR Berlin. 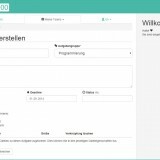 Verglichen wird die Performance von portablen Programmiersprachen (Java) mit der von nativen Programmiersprachen (C++). 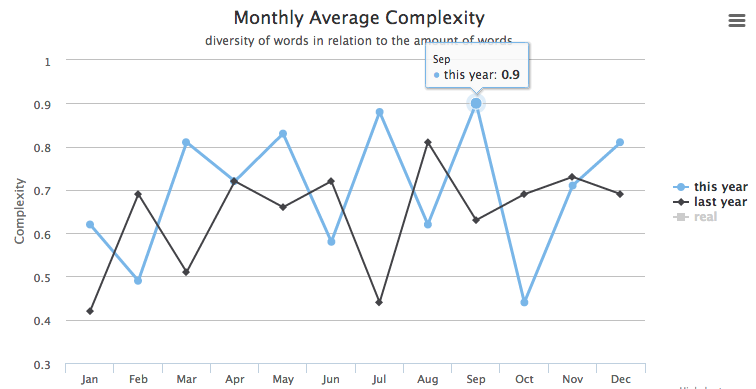 Außerdem werden weiterleitende Hinweise zur Performance-Optimierung gegeben. Zweiter Praxistransferbericht während meines dualen Studiums an der HWR Berlin. Ich setze mich mit dem Begriff Data Center Infrastructure Management (DCIM) im Kontext zum Arbeitsumfeld der DB Systel auseinander. Erster Praxistransferbericht während meines dualen Studiums an der HWR Berlin. Betrachtet werden die Unterschiede in der Bereitstellung und Nutzung von Individual- und Standardsoftware.